Best Deals at Low Prices! Gagan Klara, offering residential and commercial spaces in Balewadi,Pune. Where the indoors plus the outdoors are intricately and thoughtfully designed. Where the strategic location offers huge advantages in terms of commuting to your work plus connects you in a jiffy to the most happening destinations of Pune with like Balewadi Highstreet. Welcome to Gagan Klara, and rediscover the plus side of your life. The project is approved by Maharashtra RERA. Where is Gagan Klara located? 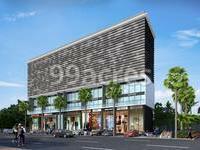 The project is located in Balewadi, Pune. What are sizes of apartments in Gagan Klara? The apartment sizes in the project range from 337.0 sqft to 1163.0 sqft. How much is area of 1bhk in Gagan Klara?  The area of 1BHK units in the project varies from 337.0 sqft to 560.0 sqft. What is the area of 2 bhk in Gagan Klara? The size of a 2BHK unit in the project ranges from 671.0 sqft to 824.0 sqft. What is total area of 3 bhk in Gagan Klara? 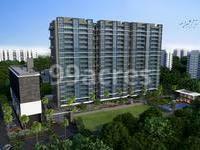 3 BHK units in the project are available in a size of 972.0 sqft to 1163.0 sqft. 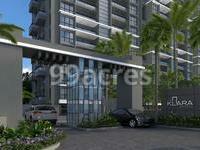 How much is the actual area of Gagan Klara?The area of the project is 2.2 Acres.